The Market Hall was built in 1840 and was used as such until the fire of 1906. After that it was a gas shop and in 1933 the Railway Veterans Institute was formed and used the ground floor. The old market hall became the Works gym by 1954 as part of the Works Training School. 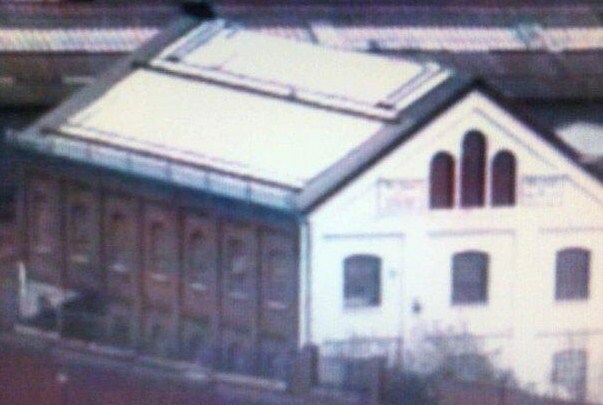 Some time after the mid 1980s the building was empty until a private gym company brought the old market hall. It has stayed as a gym even though it has changed hands a number of times. Today in 2010 the building is still in use, but looking like it needs a good face lift. 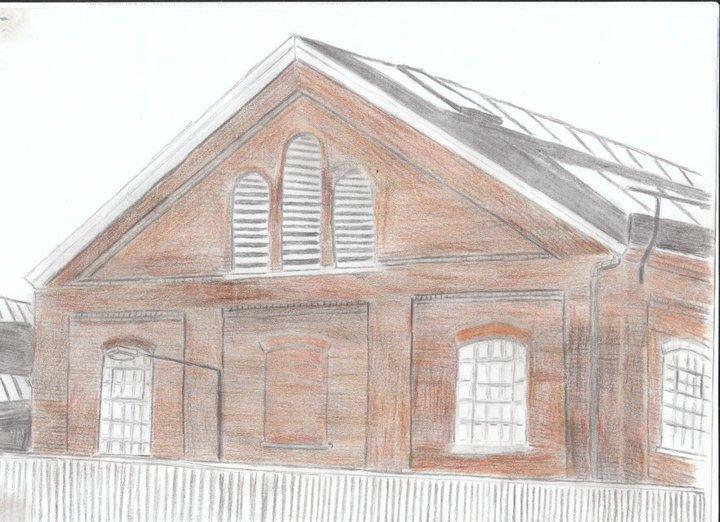 Aside | This entry was posted in Heritage, Living Archive, Volunteers, Wolverton, Wolverton Works. Bookmark the permalink.